Read about how networking is becoming cool again, how technology has caught up to the complexities of networking, and what the future holds. 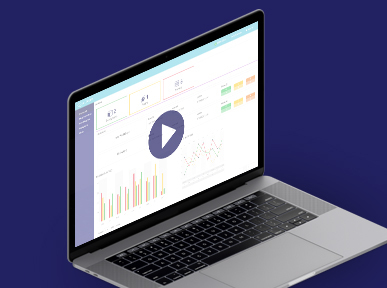 Network Functions Virtualization (NFV) is not only a telco specialty, but enterprises have fallen behind in the networking space for various reasons, among them competition, technology maturity, and market demand. The DevOps transformation is also in full swing and the network is the next big hurdle. This whitepaper discusses the evolution of the network in enterprises and telcos in the framework of DevOps. You will learn about the challenges of current networking practices and how moving to Open Networking and Open Orchestration will ensure your network is future proof. Finally, it will dive into the how the future of networking will look. 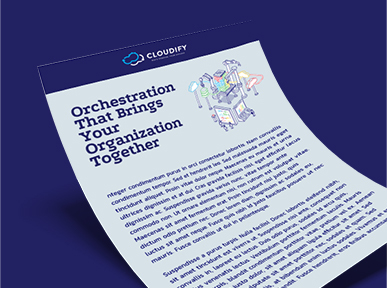 Download the whitepaper and learn more about Open Source Network Orchestration and the future of networking. 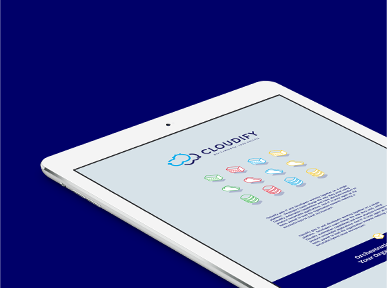 we unveil the new capabilities of Cloudify 4.2; continuing the journey toward becoming an even stronger cloud management and orchestration solution.